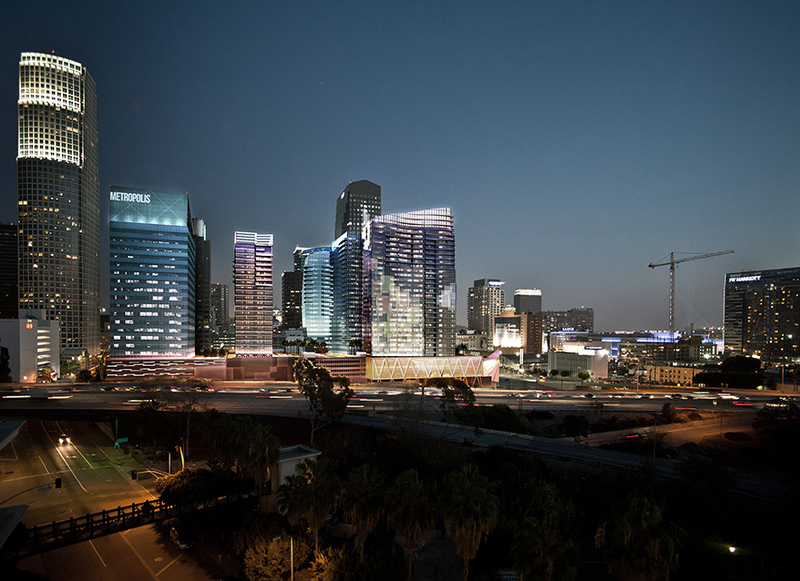 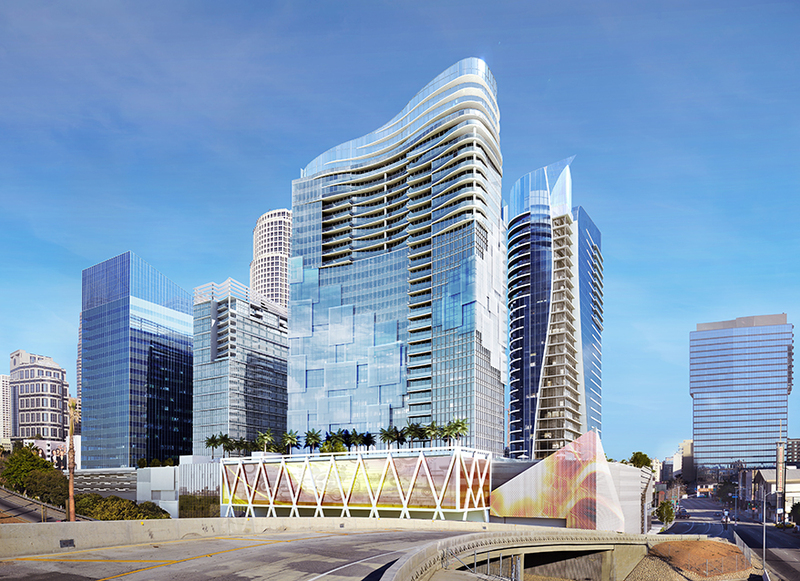 In 2005 IDS Real Estate Group led a consortium of institutional owners to purchase Metropolis, one the most significant parcels in downtown Los Angeles. 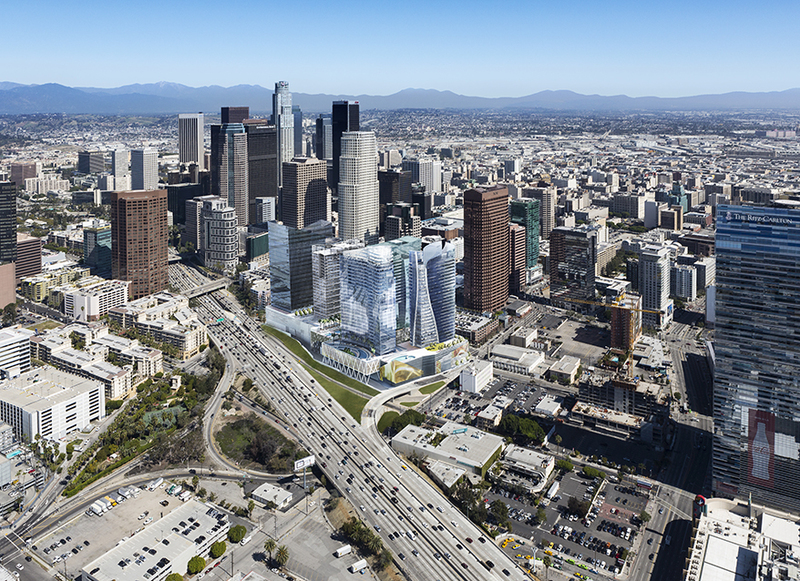 Located on six acres along the Harbor Freeway bounded by 8th and 9th streets, Metropolis featured the best visibility, freeway ingress/egress, and access to amenities and public transportation of any large developable parcel in downtown. 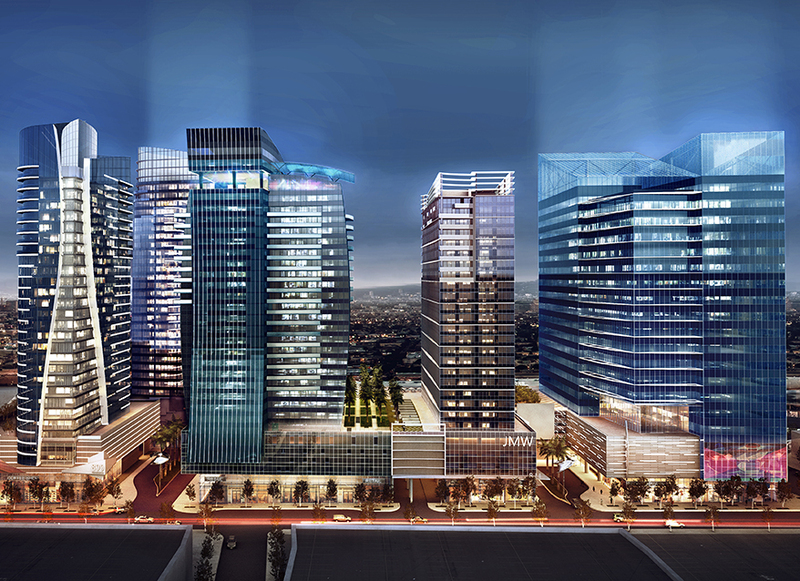 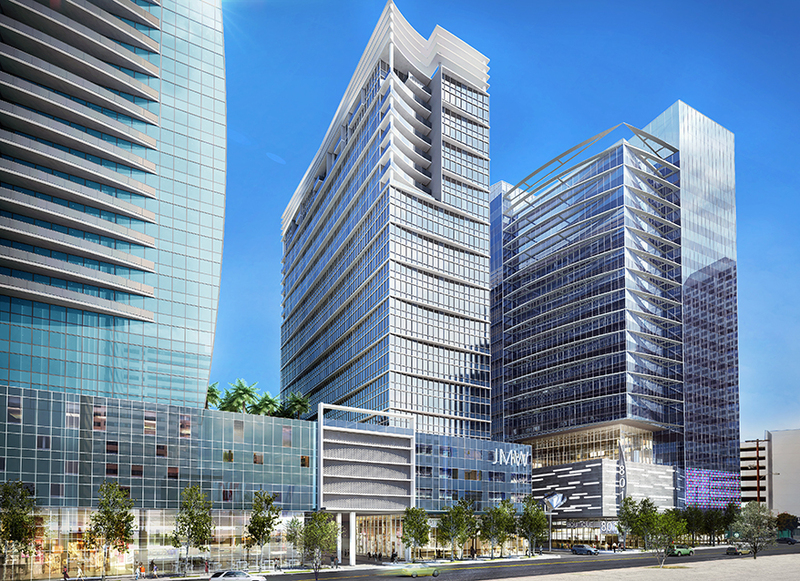 In response to changing market dynamics and with the objective of positioning Metropolis for a global marketing effort, IDS successfully took the project through three different entitlement processes and, subsequently, a sale of the entire site was closed to an international buyer in 2014.